The Academic Liaison team are here to help you get the best from your studies. They work with your course team to develop your research skills and help you get the best from library resources. They offer appointments which can be booked via Engage. 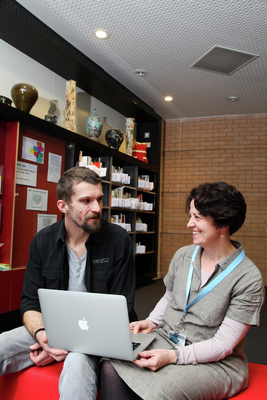 Your Academic Liaison Librarian can be contacted for subject specific help and advice.